pleasant and successful cooperation in coming 2019! 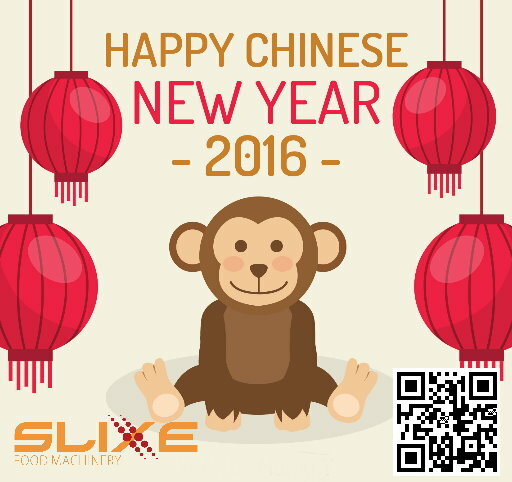 We will be closed from Feb. 1 to Feb. 10 for Chinese New Year Holiday. The office will resume working on Feb. 11. 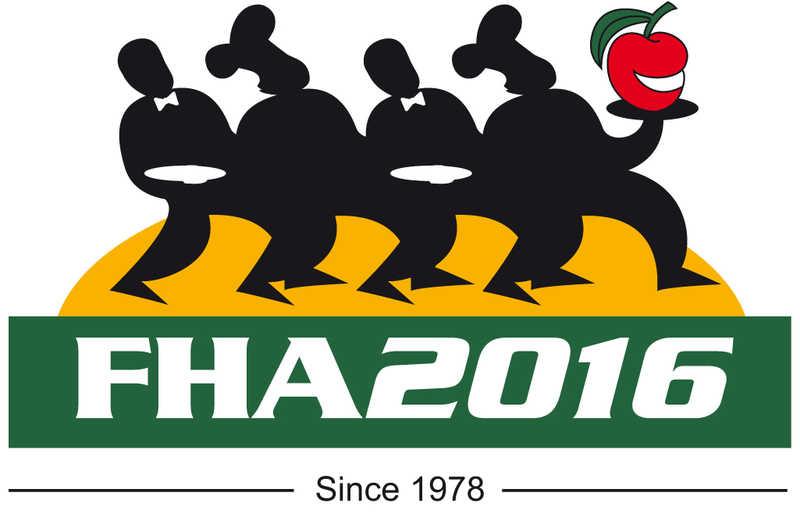 We will be participating in 2018 Food & Hotel Asia in Singapore Expo. 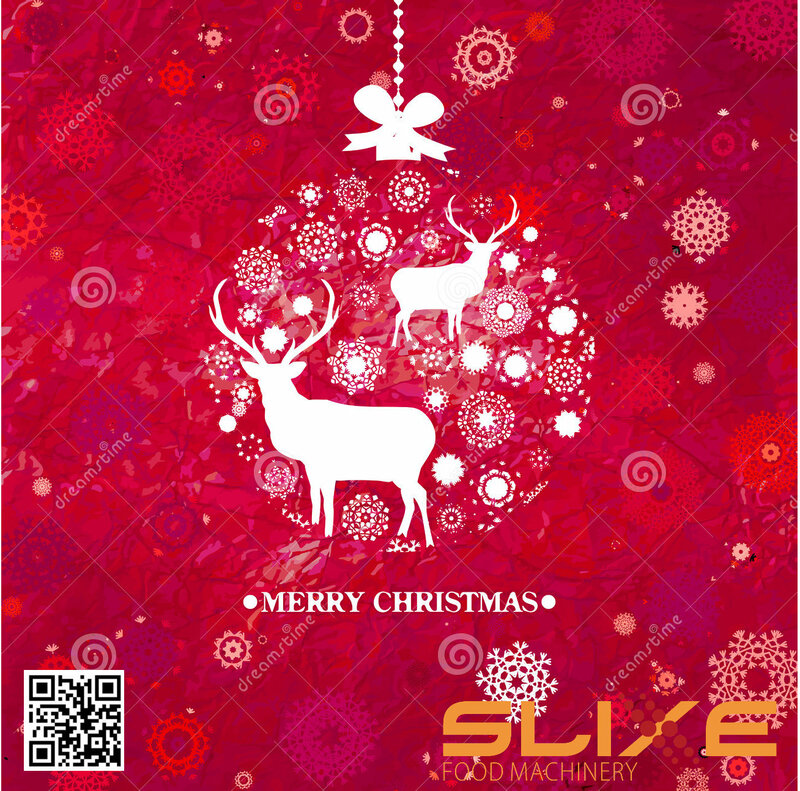 We will show you the NEW machine this time. Welcome to join us and see you there!! 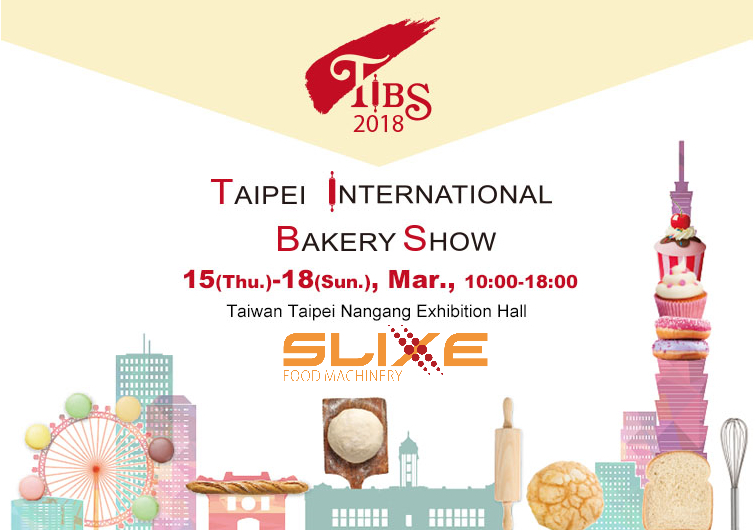 We will be participating in 2018 TAIPEI INTERNATIONAL BAKERY SHOW in Taipei Nangang Exhibition. If you want to have free ticket, please give us your basic information by Email to get E-Invitation. 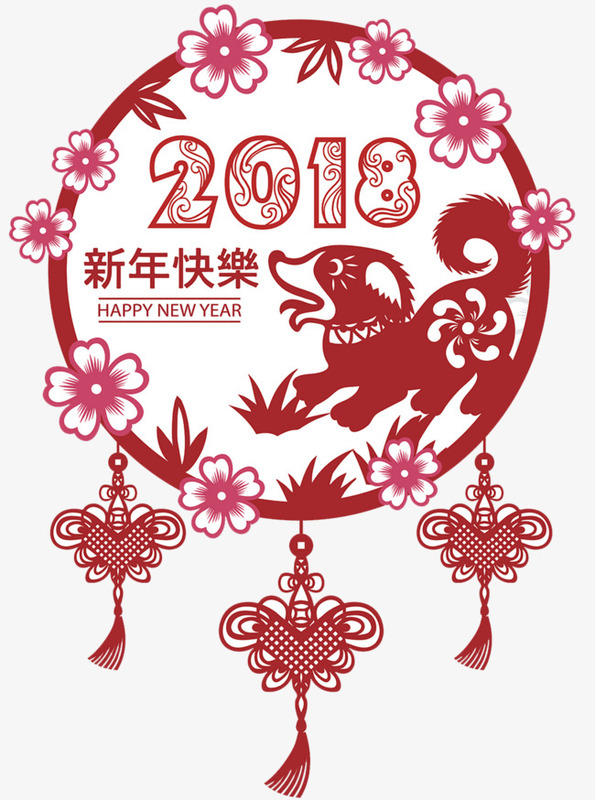 pleasant and successful cooperation in coming 2018! 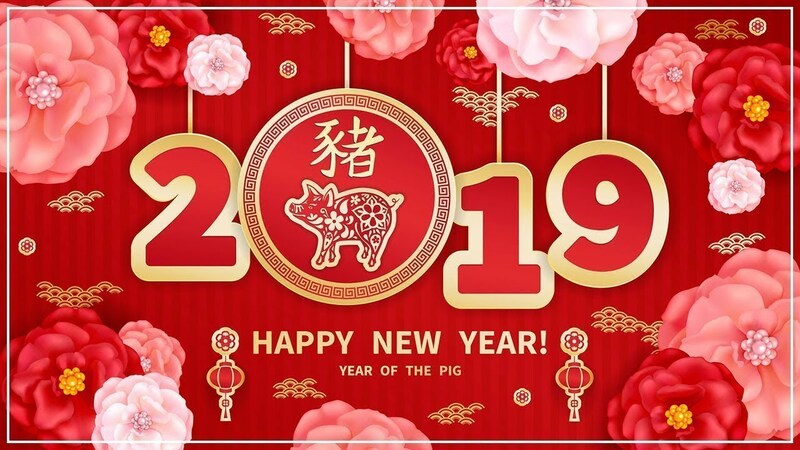 We will be closed from Feb. 14 to Feb. 20 for Chinese New Year Holiday. The office will resume working on Feb. 21. 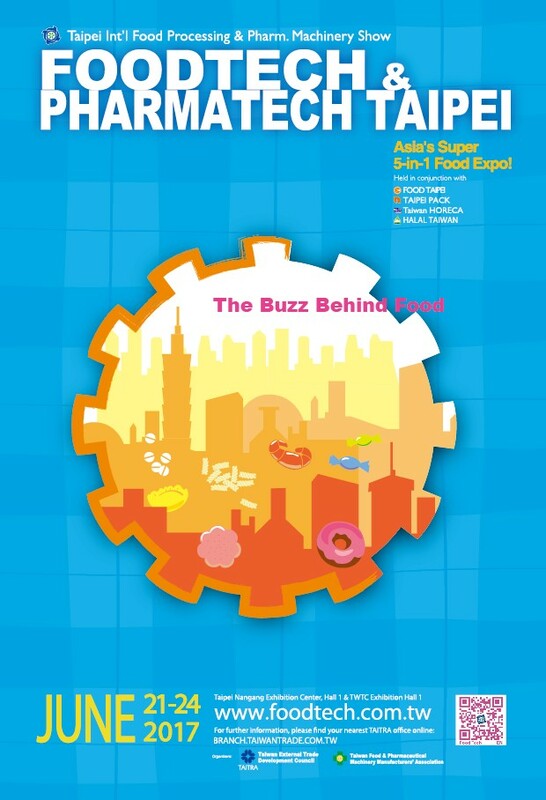 We will be participating in 2017 Foodtech & Pharmatech in Taipei Nangang Exhibition. It is time again to bring in the New Year. pleasant and successful cooperation in coming 2017! Our New machine is launched. 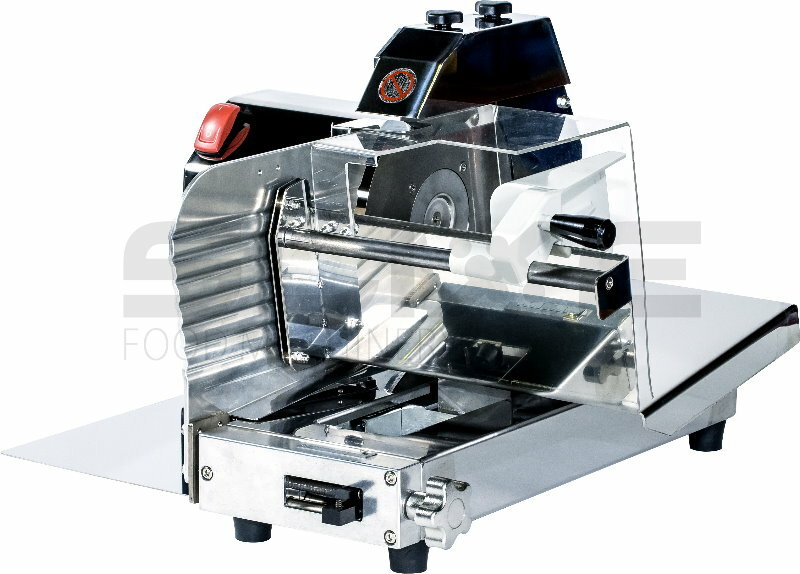 TA-202 is the Semi-Automatic Bread Slicer which can adjust thickness of slice. 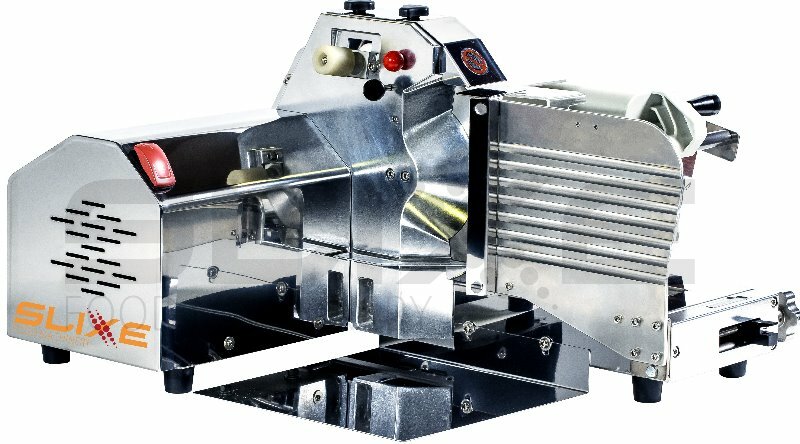 It is very sutiable for bakery shop. If you would like to know more information, Please do not hesitate to contact us. 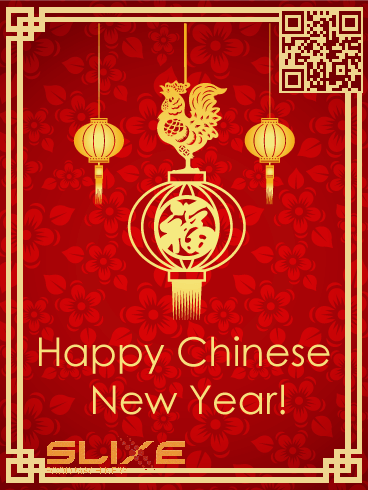 We will be closed from Feb. 6 to Feb. 14 for Chinese New Year Holiday. The office will resume working on Feb. 15. 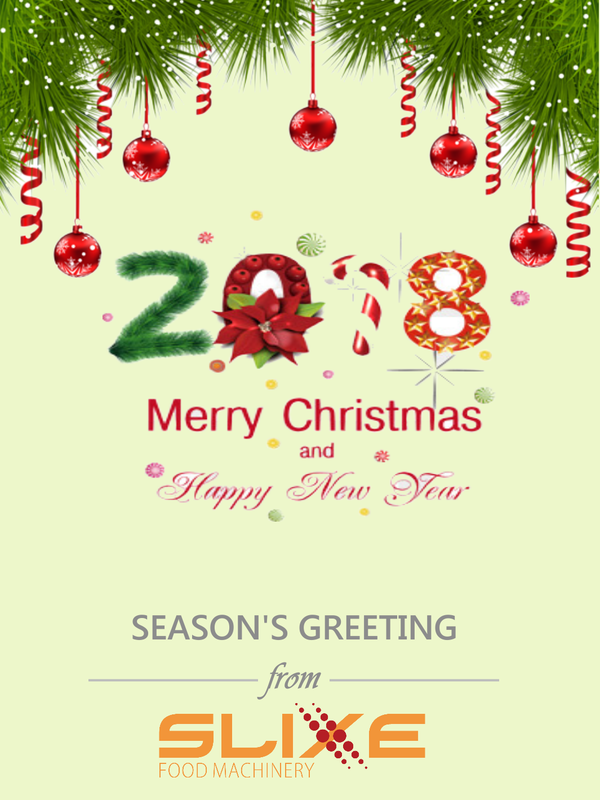 We wish the merriest of Christmas to you and your loved ones, and we wish you happiness and prosperity in the year ahead. 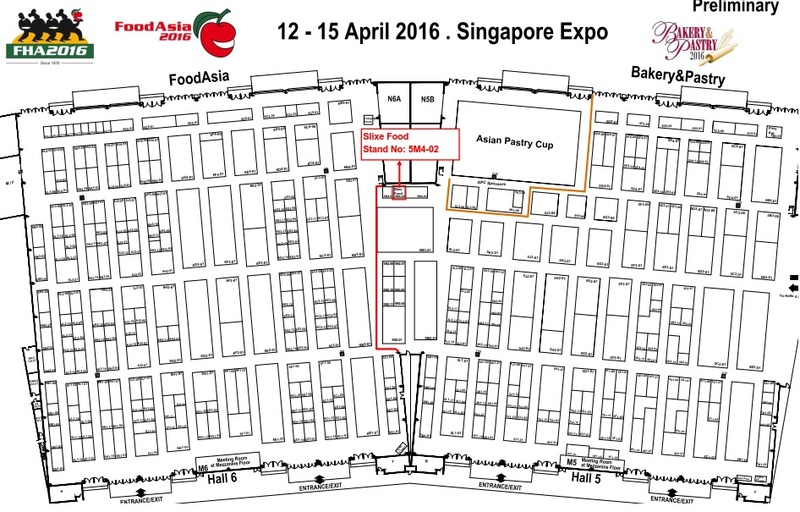 We will be participating in 2016 Food & Hotel Asia in Singapore Expo. Please be informed that we will be holding our 2015 company trip from 20 Aug. to 23 Aug. 2015 (Thursday to Sunday) and the company will be closed during these period. 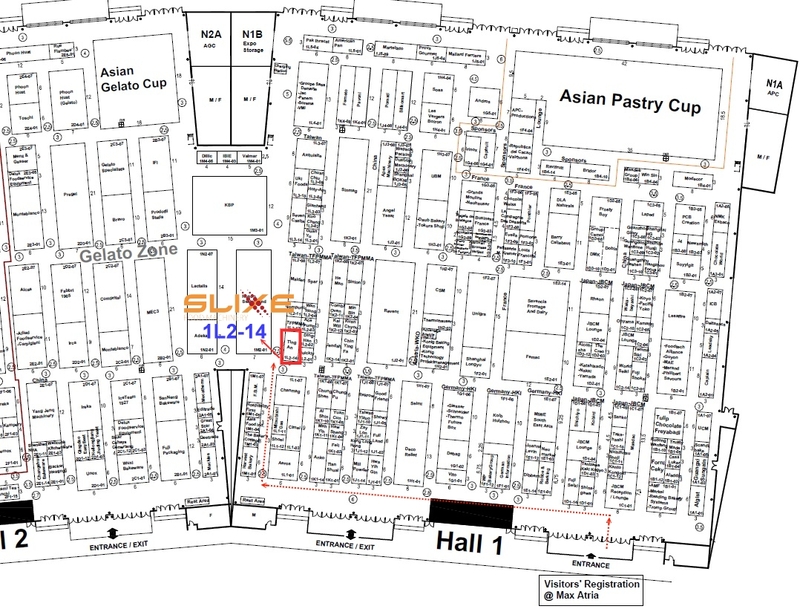 Welcome to join the exhibition in Taipei Exhibition Hall. Welcome to our NEW Ting An website.